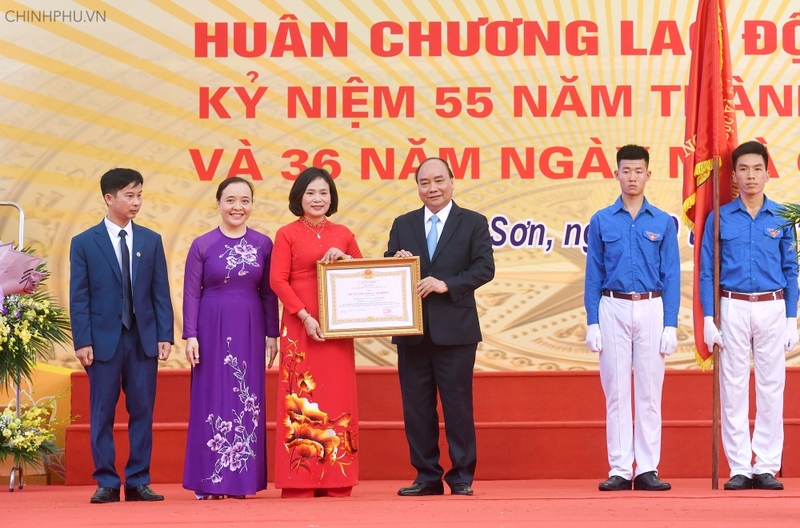 Prime Minister Nguyen Xuan Phuc visited his old high school, the Da Phuc Senior High School in Hanoi’s suburban district of Soc Son, on November 20 on the occasion of the Vietnam Teachers’ Day. 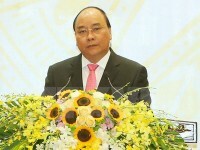 Addressing a celebration held at the school, Prime Minister Phuc recalled memories of the days he studied at the school. The PM emphasised that Da Phuc school has nurtured the dreams and talents of not only young generations in Soc Son district, but also many children who moved from southern provinces to the north after the signing of the Geneva agreement. On behalf of such children, PM Phuc expressed gratitude to people in the north and teachers and friends who had created all favourable conditions and given support to southern children. He expressed joy at the achievements made by Da Phuc school, which is the top school in Soc Son district. The Government leader stressed that the world is changing fast, and in the digital area, knowledge and innovation are the key factors that decide each nation’s strength, competitiveness and position. 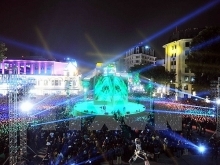 In the context, Vietnam is striving to carry out comprehensive reform of education, he said, urging Da Phuc school, together with all schools nationwide, to work unceasingly to improve teaching and learning quality. “Students should be put at the centre of education,” PM Phuc said, asking the school to adopt modern teaching and learning methods, and build a friendly, safe and healthy educational environment for students. He also advised the students to cultivate their patriotism and national pride, while striving to study well so that they can be successful in life and contribute to national development.